It's not too late to plan something special for Valentines Day! At my house we usually do it up big time, but, alas, this year my valentine is half way around the world on a ministry trip. All I could manage was a card and a small box of chocolates in her suitcase. I know not every couple celebrates Valentines Day, but if you are wanting to celebrate the "day of love" but still don't have a plan, don't worry. 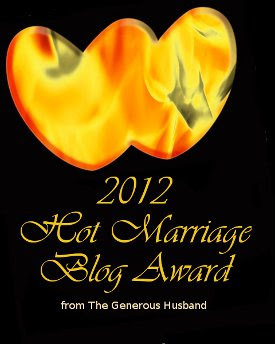 I'm here to help you out with links to 20 different posts full of fabulous romantic ideas. You're not the romantic type, you say? Bah. It's really not that hard. Just read below and get on the ball! Here a few of my best romantic ideas, personally tested by yours truly and guaranteed to be a hit. The Numbers Game - What do you love about your husband or wife? Here's your chance to say them all in a fun and creative way. 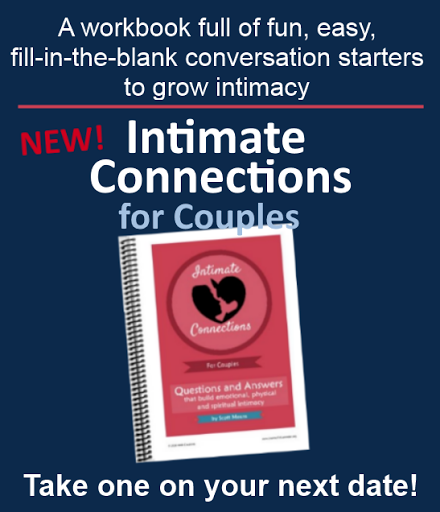 Write down all the reasons you love your spouse, as many as you can think of, and spend the entire day revealing them all to him or her. I share specific creative ways to do this! Romantic Balloon Pop - A really fun one! 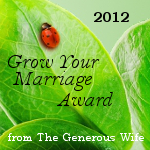 Think up a dozen little fun/romantic activities, love-coupons, or little gifts. Blow up a dozen red, pink and white balloons and put each item, or something representing it, or a clue to where it is hidden inside the balloon. Have your spouse pick a balloon and pop it! You can pop them all at once or spread the fun throughout the day! Homemade Luxury Spa - No money for a spa gift certificate? No worries. Create your own in-home spa experience! I tell you how. It's not as hard as you might think, and definitely more fun and intimate than any gift certificate! Romantic Surprise Getaway - No, this one's not for the faint of heart. My lovely wife describes a romantic surprise getaway I planned for her not long ago. This kind of thing can be rather involved, but it's well worth the time and effort, believe me! You can always search my blog for more romantic ideas. Printable cards and coupons are a quick and easy way to say, "I love you." Many of these can be customized for the love of your life. Here is a list of lists, full of ideas too numerous to count. Top Marriage Book Picks from Hot, Holy and Humorous (It's a Christmas post, but the idea definitely works in the V-day context). These posts aren't exactly gift ideas in the traditional sense, but they may inspire some ideas. So there they are. All the Valentines Day resources you could need. I'm sure there is something for everyone among these links. There's still plenty of time left to make this Valentines Day a memorable one! 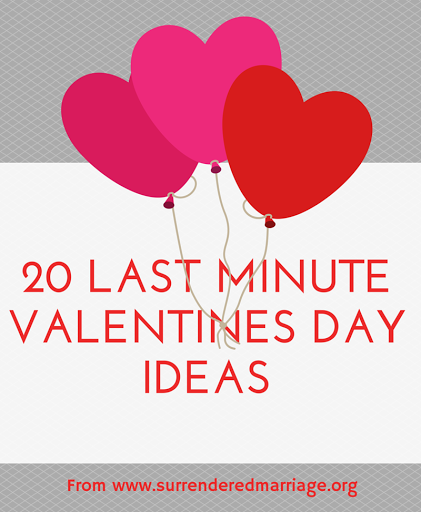 Do you have a Valentines Day idea to share with our readers? 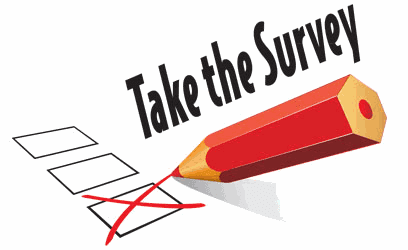 Help us out and leave a comment!